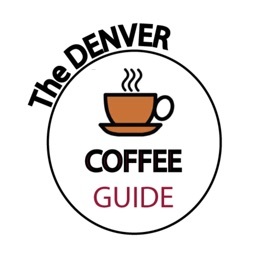 Are you looking for the best Coffee by you right now? 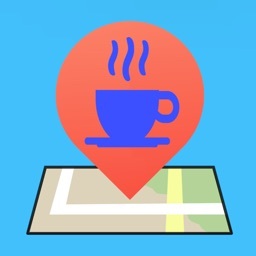 No matter where you are, this app will show you the top 50 Coffee Shops around you which you can sort by distance, ratings or by number of likes. 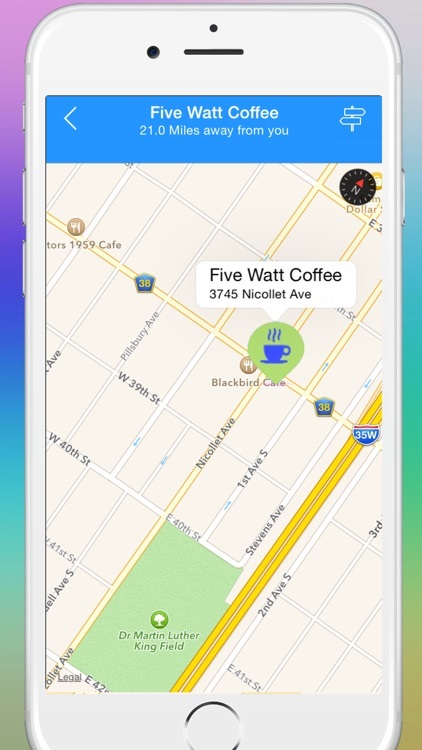 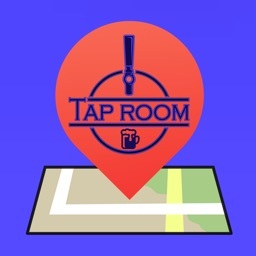 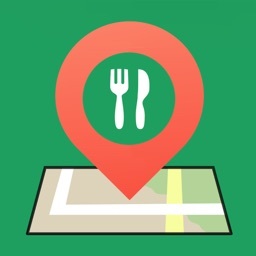 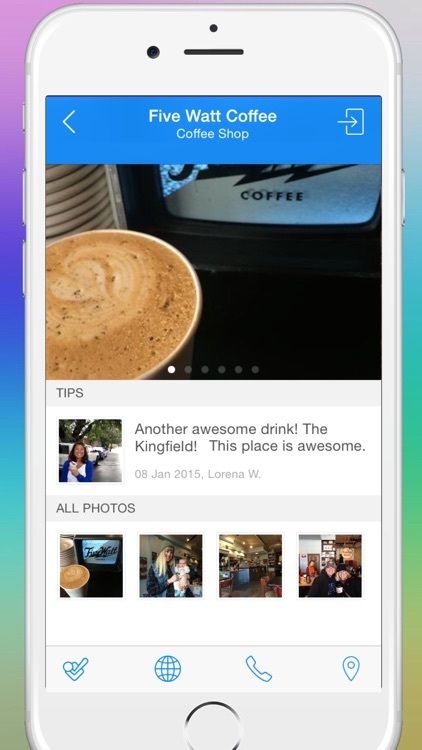 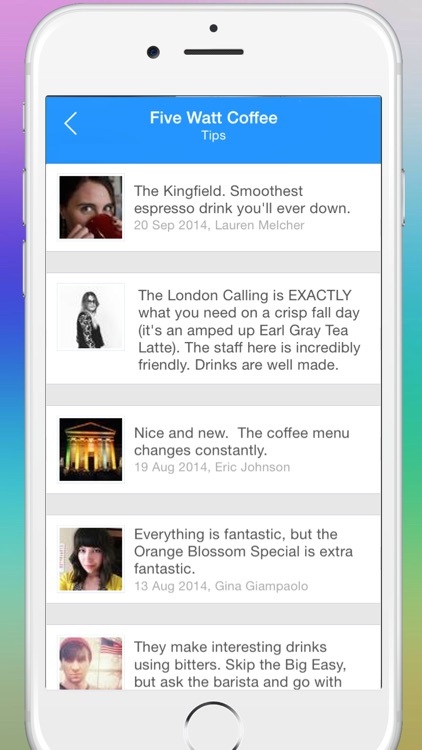 This comprehensive app provides you tips, coffee shop information, maps and recommendations. 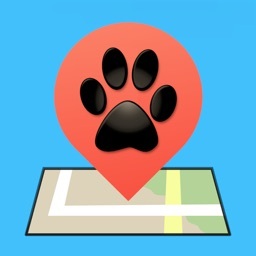 You'll find easy directions from your current location, coffee shop photos, phone numbers and when available, easy links the coffee shop websites. 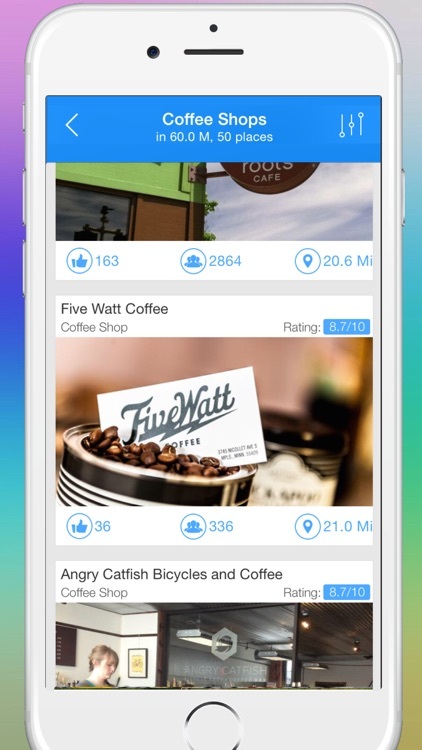 So whether you're looking to research your favorite coffeehouse or looking for those hidden gems check out this app!